I find it amazing not only just how much milk they produce, but the different uses they find for it. I found it surprising that they produce so much milk, I always thought the US was the primary supplier of milk. 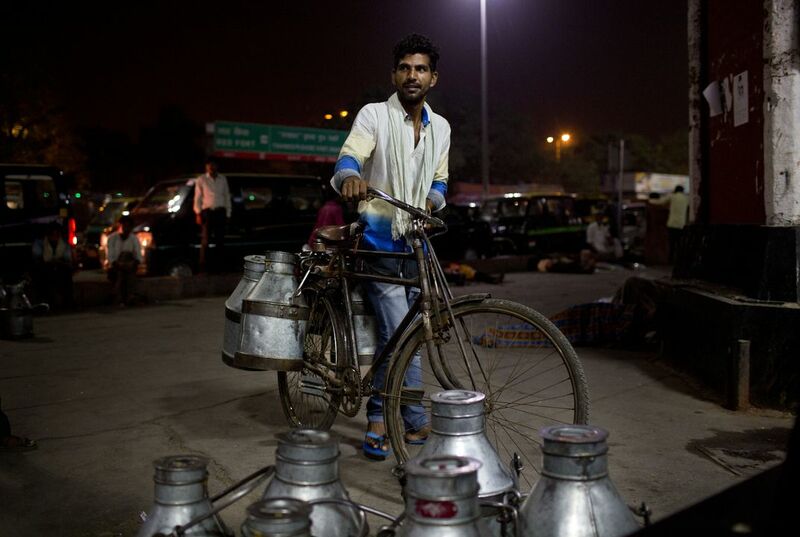 India seems like a beautiful country, and they are surprising suppliers of the milk industry. I barely like milk but if a whole country uses it so much it must be important. I didn't realize how important milk was to so many people. I only use milk with cereal only, and India supplies more milk than the US. I can't imagine drinking milk every single morning. Milk is like coffee to India.